As a Fike distributor, your company is required to maintain factory-trained personnel on staff for each type of Fike system sold, designed, installed and maintained. This document provides instructions on how to stay trained and certified as a Fike fire alarm and fire suppression distributor. Successful completion of the Fike training program and exam results in a two-year certification. To maintain your certification, recertify at myFike.com prior to the expiration date for each product certification you hold. Failure to maintain certification(s) for all applicable employees will jeopardize your company’s ability to purchase product or to obtain or renew a software license. SHP Pro Training – Training, materials and certification for the SHP Pro panel are available at myFike.com. Video Analytics Training – Videos for training and continued education for Fike Video Analytics are available at myFike.com. However, on-site training is still required for certification. a location to properly set up training. Requirements depend on product. all expenses paid for the trainer(s) for travel, meals and lodging. all shipping costs paid for items associated with the training, including panels, manuals, literature and any other items required by the particular product. Click here for information about Blue Springs, MO local accommodations and transportation. Please sign up for all training schools at myFike.com. 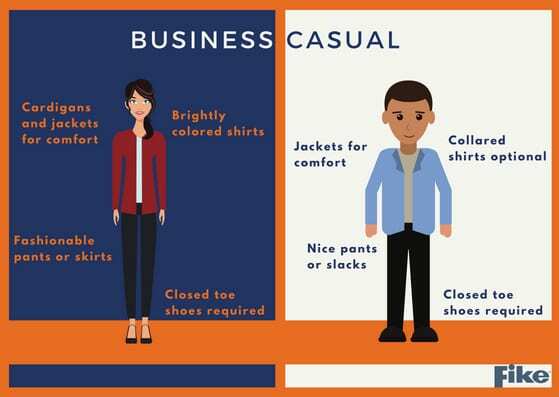 Dress code is business casual. No shorts or sandals. For any other questions about Fike’s Training Programs, please contact Jill Sanders at 816-655-4165 or Jill.Sanders@fike.com.